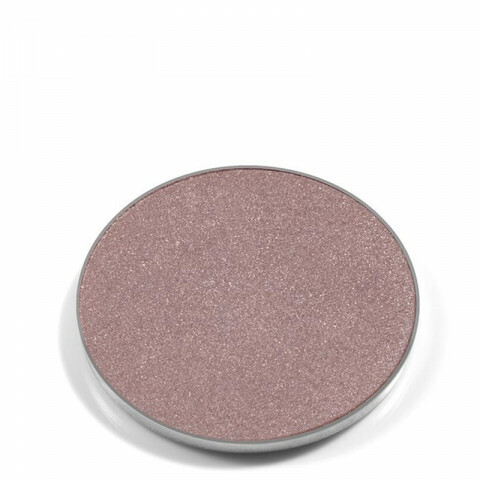 Iridescent Eye Shade is a dazzling collection of lightweight, metallic colors for the eyes. Sheer, pearlescent tones offer a reflective finish for a weightless, sophisticated look. gorgeous and very shimmery eyeshadows. beautiful colors and texture. 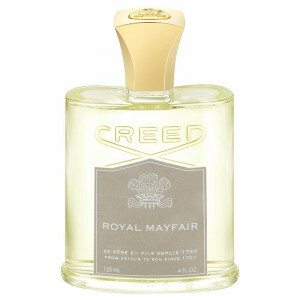 lasts all day without creasing.